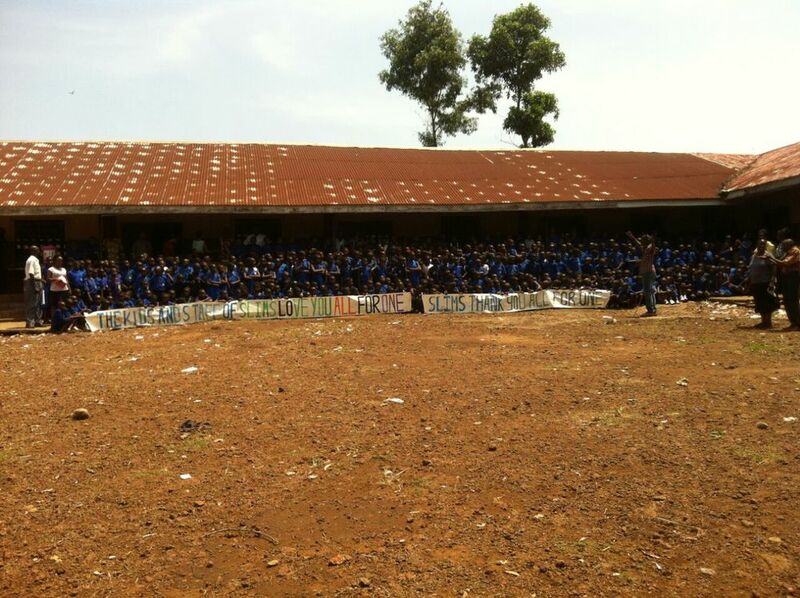 In January 2015, All For One Foundation partnered with Sierra Leone International Mission School (SLIMS) in Freetown, Sierra Leone to help a community afflicted by the outbreak of the Ebola virus. Through our partnership the clinic at the school was able to purchase the necessary equipment and supplies to properly screen incoming patients thus remaining open to serve the surrounding community during the Ebola crisis. The funding also helped 4000 children to return to school once the school was able to be re-opened and enabled a start of an Ebola outreach program for kids. 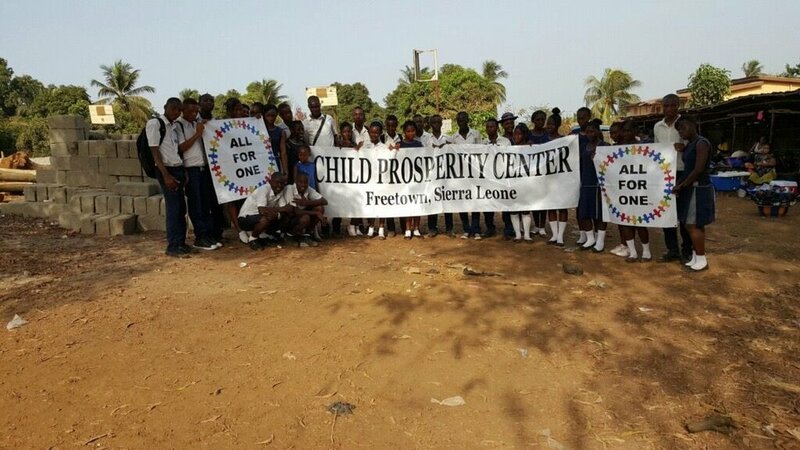 In January 2017, All For One Foundation again partnered with SLIMS to build a Sierra Leone Child Prosperity Center to help the large number of Ebola orphans. The building is well on the way and our plan is to have it finished by end of the 2018.